Some men love thick and full beards because they make them look fashionable and classic. In fact, a full-beard is a face full of joined whiskers in areas like the chin, Upper-lip, cheeks, sideburns and around the mouth. 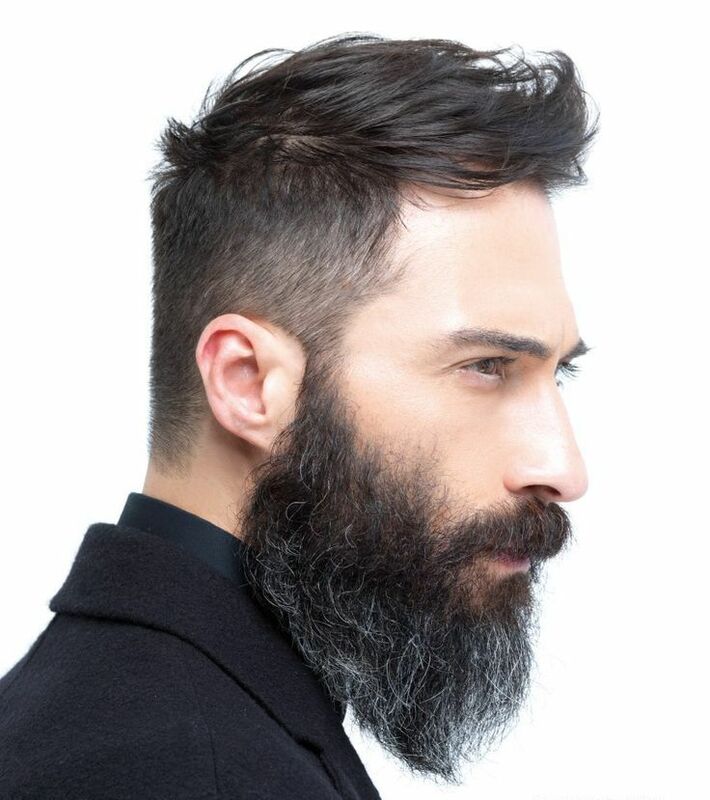 In fact, a full-beard can be styled in different way by simply trimming the hairs on neck, cheekbones and chin until you get a style you desire. 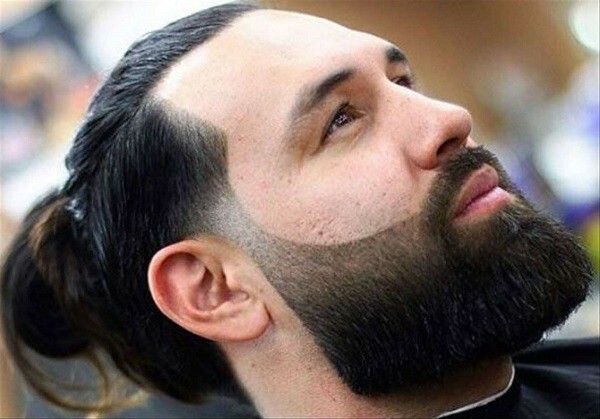 On the other hand, some men really love growing full thick beards and even tryout different styles so that they can always look unique. In fact, today beards are very much into fashion and they are here to stay. 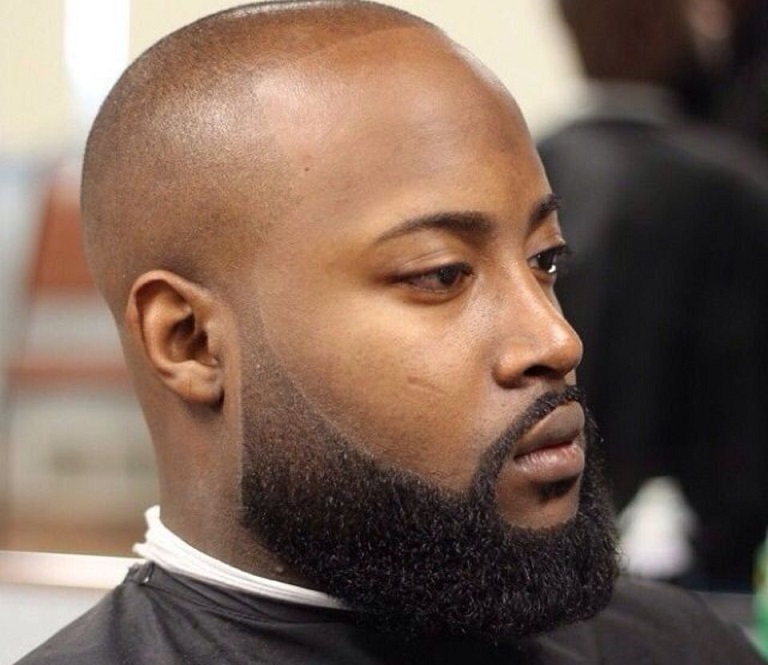 So, below are some of the best full beard styles that will make any man look fashionable at any moment. 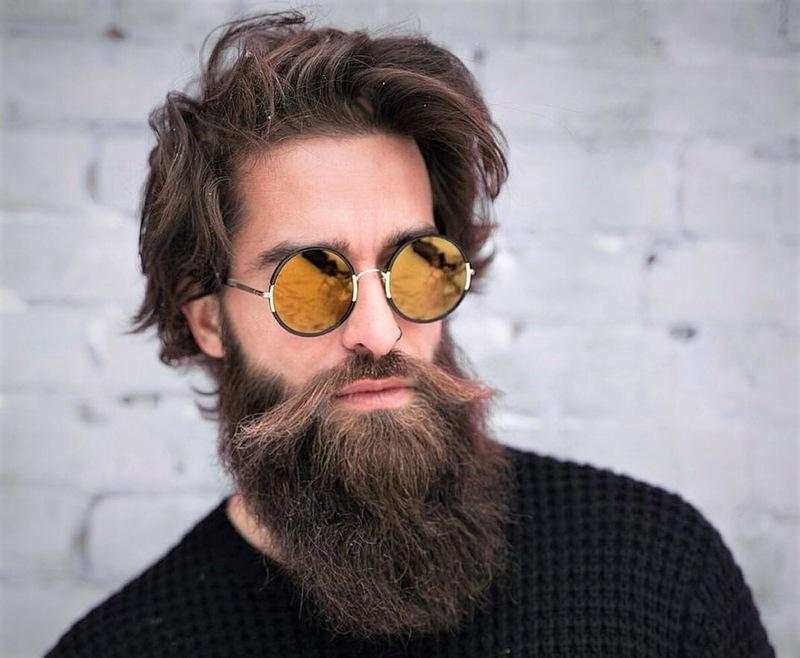 In-case you have been looking for a beard style that looks stunning yet it doesn’t require too much styling, then this full beard style will work perfectly for you. In fact, this full-beard looks a bit wild and this implies that you won’t have to spend a lot of time working on it but you will need to clean and moisturize it in-order to keep it looking healthy and great. A full-beard coupled with buzz-cut will actually make any man look stylish and outstanding from the rest. 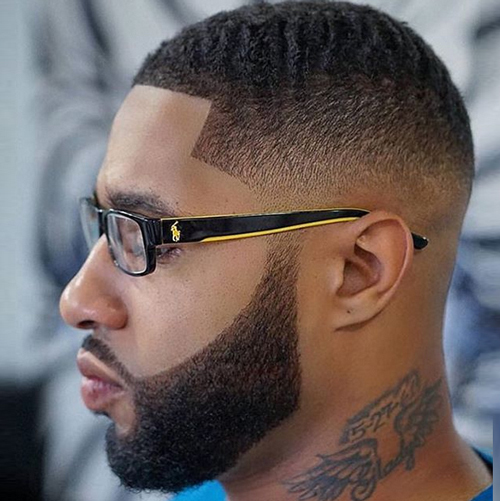 In fact, this beard-style and haircut combo will look perfect on any face-shape and you can actually rock this style when going for any important occasion. 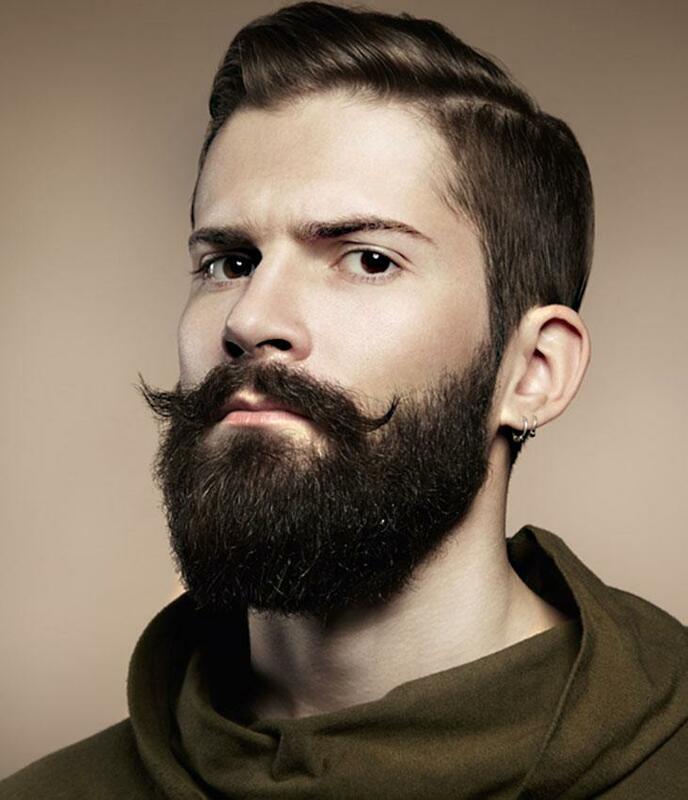 A full-beard style coupled with a mustache will actually make you look appealing and fashionable to women because this style brings out the true manly characters. In fact, mustaches where worn by strong characters in the past and that’s why most people will look at you as a star or leader when wearing this amazing full-beard style with a mustache. 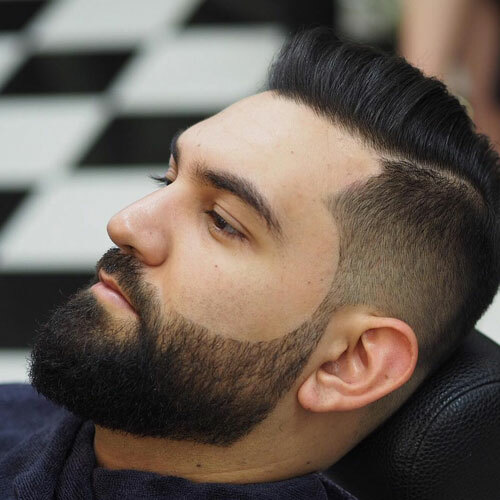 This thick and wavy beard looks great and fashionable but requires a lot of maintenance compared to naturally straight beards since you will need to always curl it in-order to keep it in shape. In fact, this beard-style will make you look like a star but at price of regular maintenance. However, if you have the time to style and maintain this beard-style, then go for it because it will make you look very fashionable. 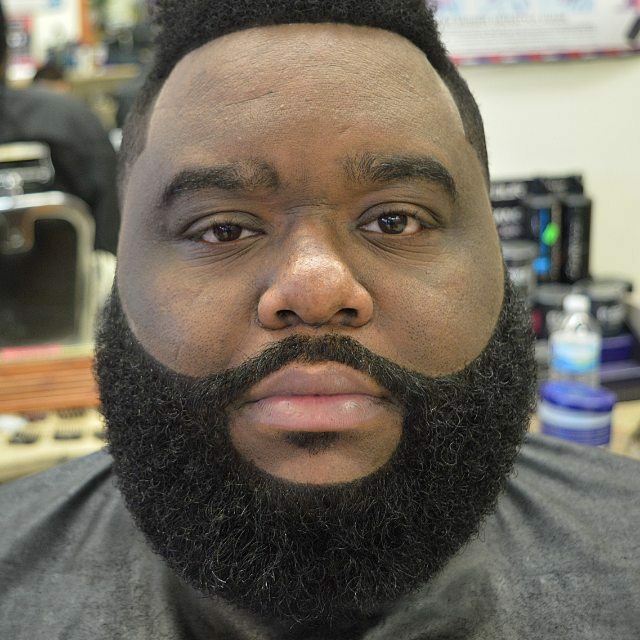 This curvy full-beard style is one of the most popular styles tried-out by men today. 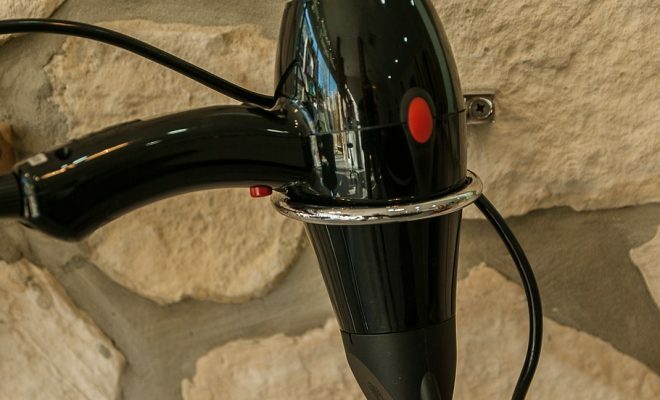 However, this beard-style requires special styling and regular grooming in-order to keep it in shape. on the other hand, this will make any man look stylish and perfect to go for any occasion. A full box beard not only looks fashionable but also expresses your manly boldness. 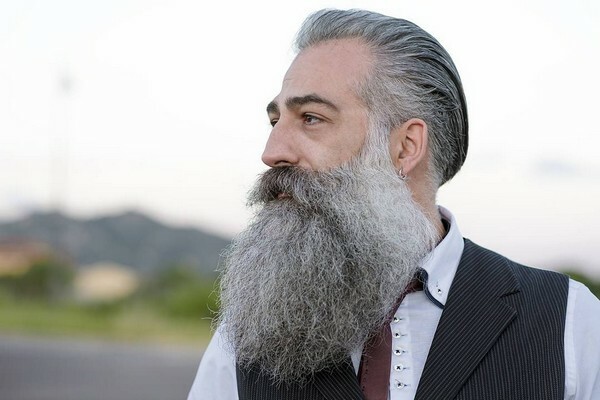 However, this beard-style will require you to grow facial-hair to a full-length before styling it into this shape and even requires regular maintenance in-order to keep it in shape. In fact, ladies love this beard-style because it makes men look stylish and trendy. Combining your full-beard style with an undercut will actually make any man look trendy and classic. 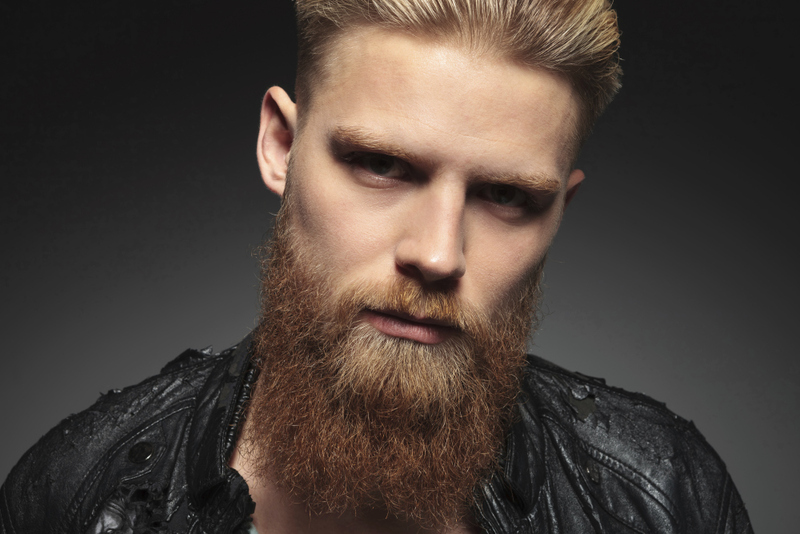 However, both the undercut and full-beard require a lot of maintenance but you can try them out when going for a one-time show or when you have the styling time. 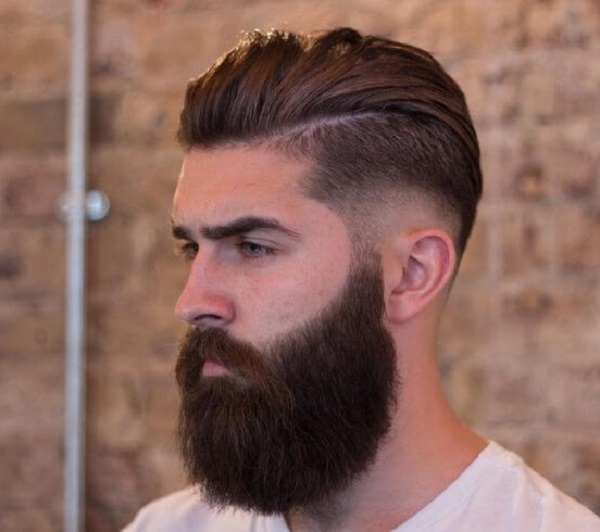 This long full-beard is very easy to style and doesn’t require any regular styling like other beard-styles. In fact, you just have to grow-out your beard to desired length and then leave it as it is or trim-off just a few inches so that it doesn’t overgrow out. The natural full-beard will actually make any man look more masculine and proud when in the public. Additionally, this beard-style is very easy to grow-out and doesn’t require a lot of maintenance like other beard-style. 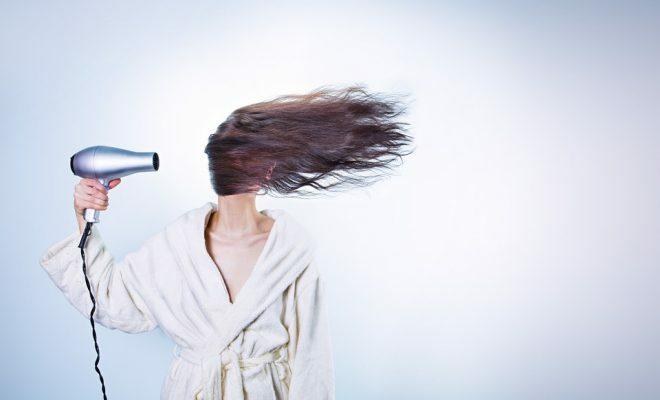 However, you will need to maintain its length, clean it and also moisturize it in-order to keep it look neat and presentable. 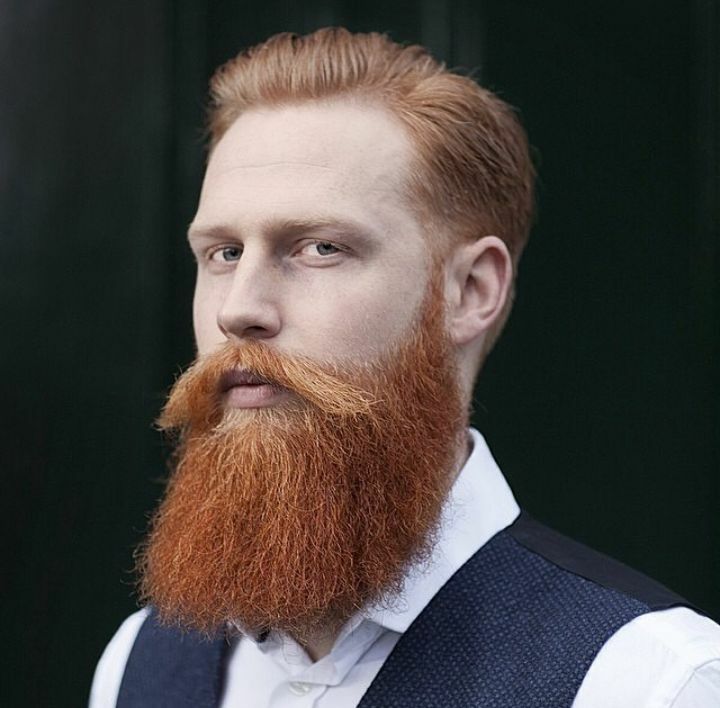 This ginger full-beard looks simple and stylish whereby it will look perfect on any man no-matter his face-shape of color. 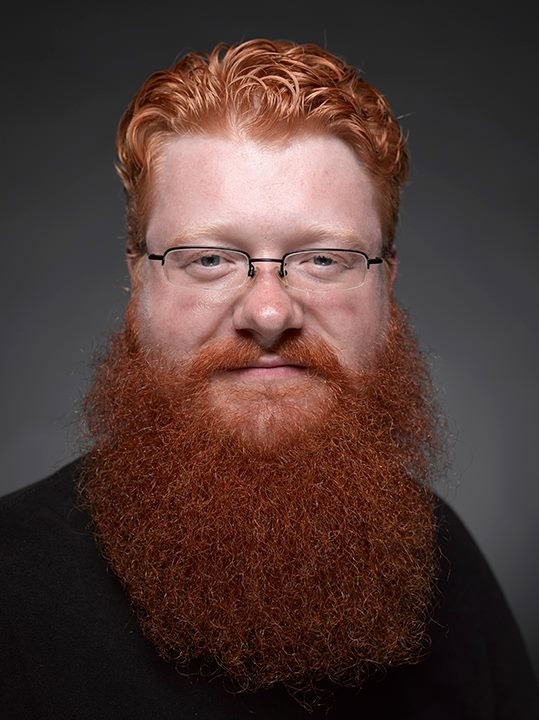 In fact, this beard-style requires almost no effort to style and maintain yet it provides someone with a unique and professional personality. A pompadour hairstyle coupled with a full-beard will actually make any man look gentle and classic. 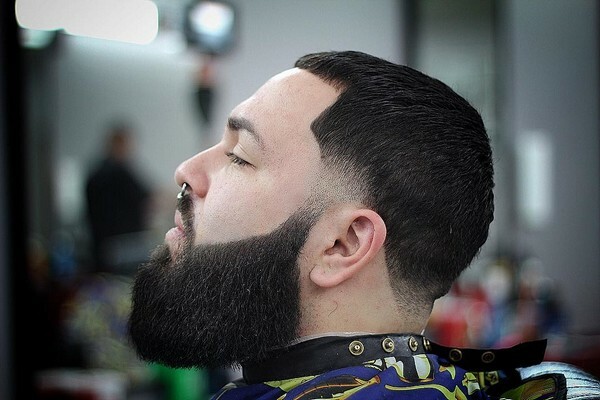 However, you will have to go to a professional hairstylist to style-up that pompadour but for the beard you can style it yourself depending on the shape or length you prefer. All in all, this is combination of styles will perfectly for celebrities and those who wish to look when going for any occasion. Getting a round full-beard will require you to grow a beard to a full-length and this actually requires a lot of dedication. However, after growing your beard to a desired length, you will simply need to trim it into a round-shape from one-side to the other. 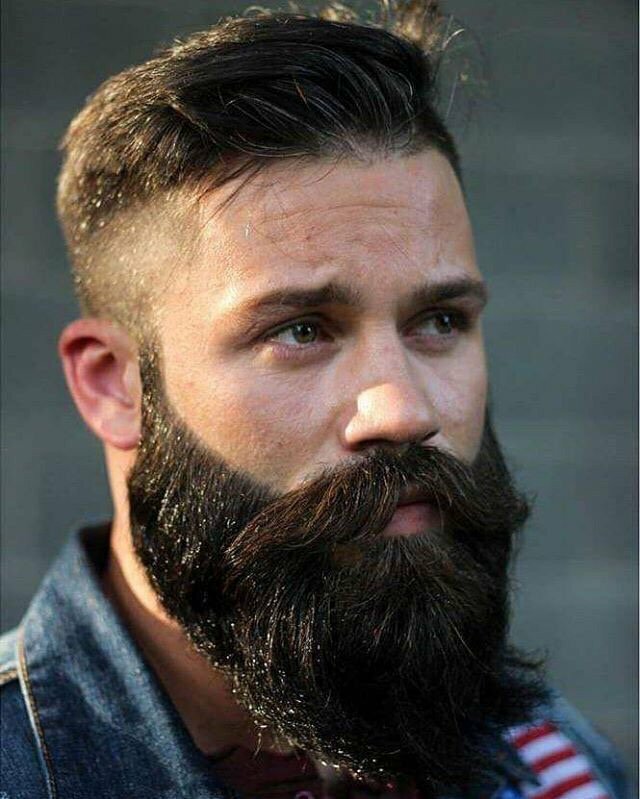 So, if you want to make your full-beard to look extremely unique and classic then tryout this round full-beard style. You can actually achieve a full-beard with your facial-hair trimmed to a reasonable size just like the man featured in the photo above. In fact, a short full-beard will work perfectly for working class men who love full-beards but when they still want to look presentable. On the other hand, this short full-beard will require you regular maintenance in-order to keep it in perfect shape and also try to apply some moisturizers in-order to keep the beard looking healthy at all times. 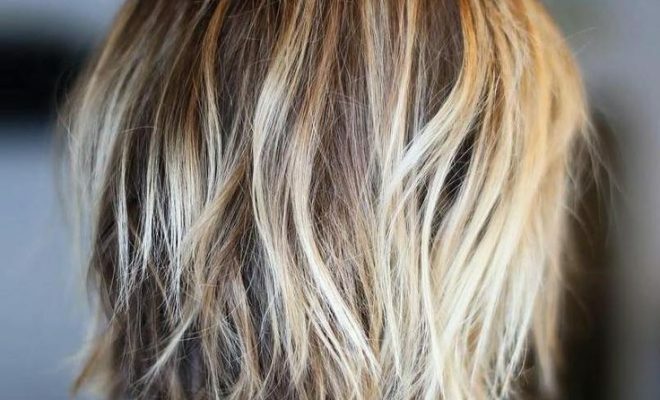 You can actually use your natural hair-colors or different dye colors to blend your full-beard into different tones. 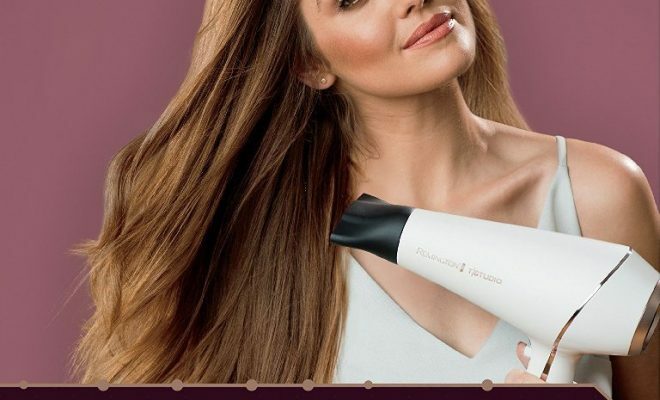 this can actually be an easy process if it’s your natural hair with 2-tones like gray and black but if you natural-hair has only one-color then you will need to dye your hair into different tones as you desire.